Here with all of your favorite healthy foods. 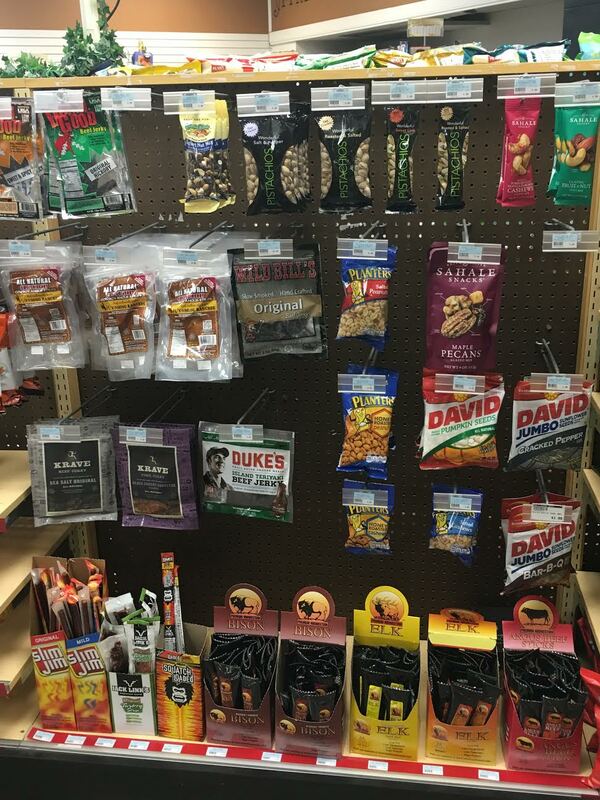 Once again, we are proud of our selection of produce. 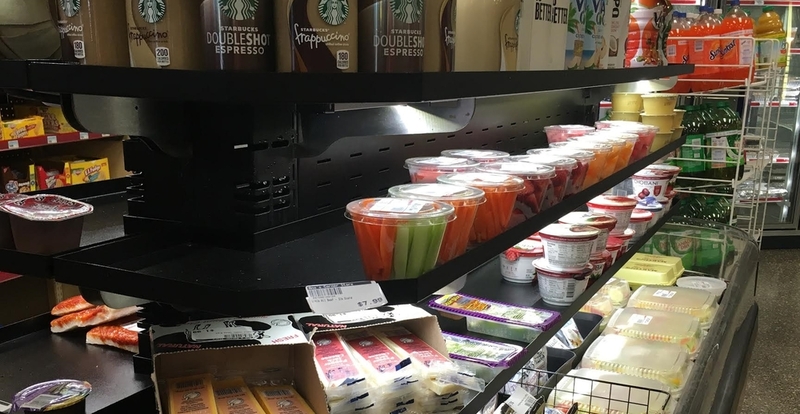 Always fresh, always local, fruits and vegetables in season, pre-packaged “grab ‘n go” salads are made fresh all day long. Chef salad, cobb salad, tuna over lettuce, chicken salad over lettuce with tomatoes and all the salads come with all the fixin’s. Looking for your own personal combination? We will make it for you while you wait. 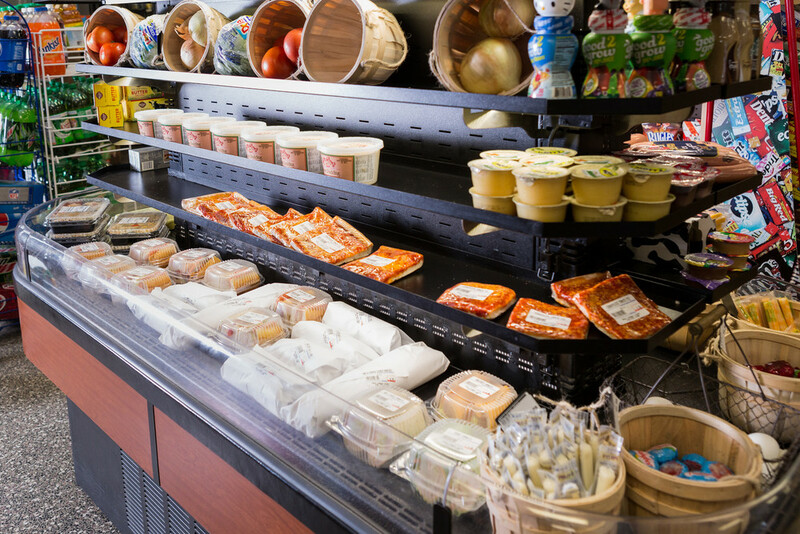 Always loaded with great “Grab ‘n Go” products that include a wide assortment of hoagies and Corropolese pizza slices. 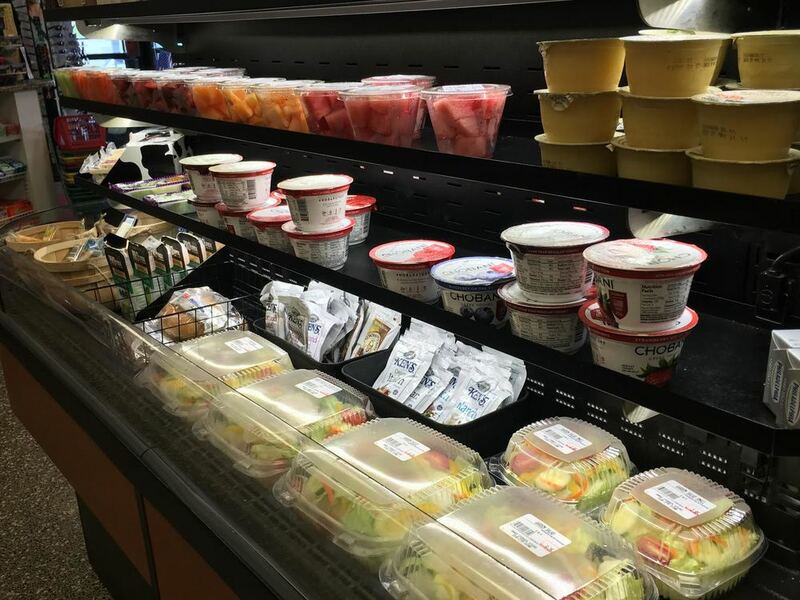 Look for fresh hard boiled eggs, yogurts, fresh fruit, and assorted juices. Ana’s “Grab ‘N Go” case. Always fresh and perfect when the time you have is limited.